Britax is the #1 brand in safety technology leading the world in child car seats design excellence. Britax is one of the largest global Child Car Seat companies in the world. 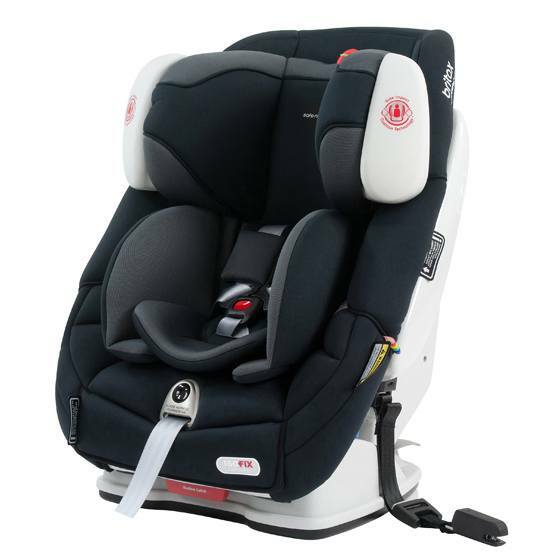 Britax is a global leader in Child Car Seat design and manufacturing. Britax work closely with all major vehicle manufacturers worldwide to design and develop innovative improvements that enhance the performance of Child Car Seats. 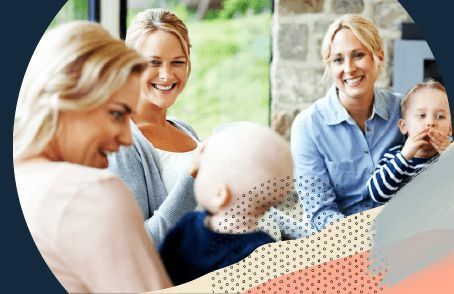 Britax Safe-n-Sound understands how to protect a child in a crash better than anyone else in Australia and we use this knowledge to design Australia’s safest Child Seats. Britax is the ONLY brand in the southern hemisphere that owns and operates its own Crash Test sled. That means we know things others don’t. Every Britax Safe-n-Sound Child Car Seat combines the experience of almost 50 years focusing on Safety. We have been building Child Seats longer than anyone in Australia. In fact we were first to manufacture and gain certification by Standards Australia in the Australian market when the Australian Standard for Child Seats was created. Since 1969 we have designed and built over 10 million Child Restraints, ensuring millions of Aussie kids get to their destination safe’n’sound. We are driven to innovate, bringing the world’s best designs to practice. To Australian families this means being able to provide the safest possible Child Car Seats for your child. The Britax Safe-n-Sound Platinum PRO™ Car Seat is the brand’s most advanced convertible car seat. Revolutionary dual layer head and torso Side Impact Cushion Technology (SICT™) minimises impact forces providing your child the ultimate side impact protection. Thermo5™ high performance fabric with Bamboo Charcoal means your child will travel in quality and comfort.